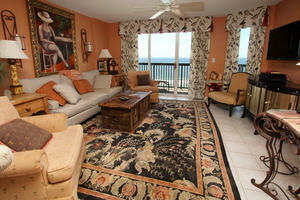 Golf.com recently released its Readers Choice Awards and Myrtle Beach dominated the domestic travel contests. Myrtle Beach took the top spot in three categories. Over 6,000 people from across the country took place in the voting in which they rated their favorite in a number of categories that included resorts, airlines, hotel chains, rental car brand, etc. Myrtle Beach ranked on top of the Best U.S. Golf Destination. It was followed in order by Southern Oregon, Gaylord, Michigan, Central Oregon, and Montgomery/Auburn-Opelika, Alabama which features much of the Alabama Golf Trail. The Best value destination results were (1) Myrtle Beach, (2) Montgomery/Auburn-Opelika (3) the Florida Panhandle/Alabama Gulf Coast and (4) San Antonio, Texas. 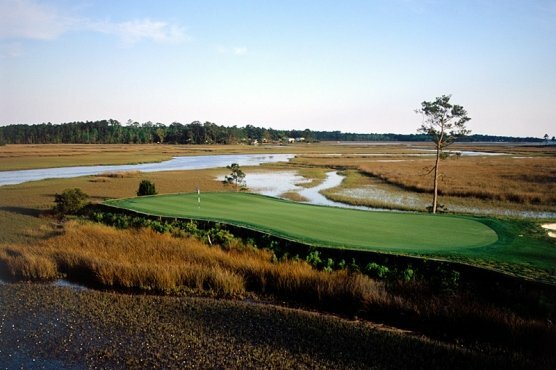 In the Best Buddy trip Destinations, Myrtle Beach again topped the list followed by Southern Oregon, Gaylord, Michigan, Las Vegas, Nev. and Pinehurst, N.C.
Over a six-week period Golf.com asked golfers to rate their favorites in 24 categories on their social media channels. Participants in the survey were asked to rate only destinations that they had visited in the previous three years. Myrtle Beach ranked No. 6 in the Most Dreamed about Destinations.